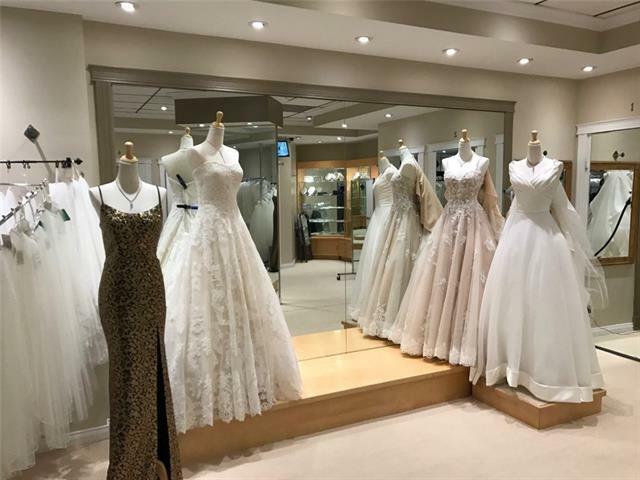 Established and well known Bridal wear, Formal wear and evening wear business catering to Calgary for the last 30 years. Currently providing a comfortable shopping experience combined with superior customer service. 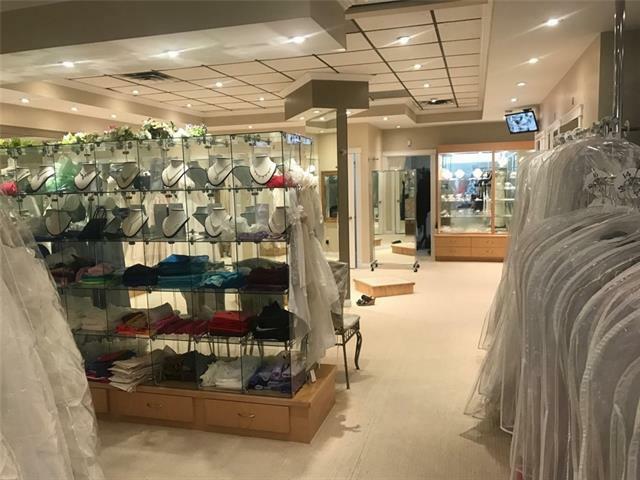 This beautiful business is a main floor retail space (2,161SF) located in a busy plaza with great exposure facing thousands of passing cars daily on MacLeod Trail. 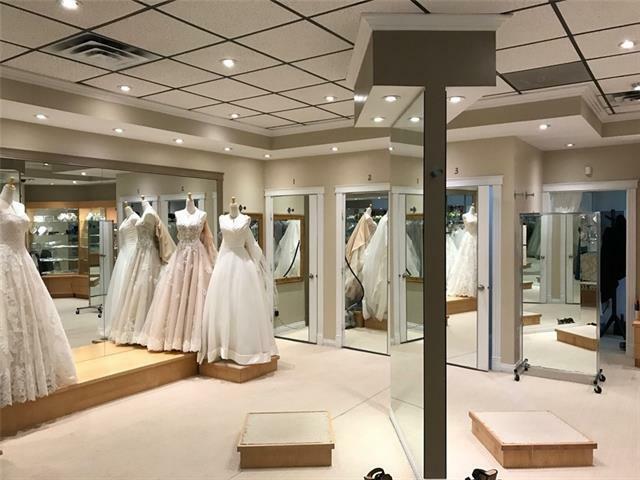 Bright and warm atmosphere offering lots of selection in store, custom colors and catalogue ordering. 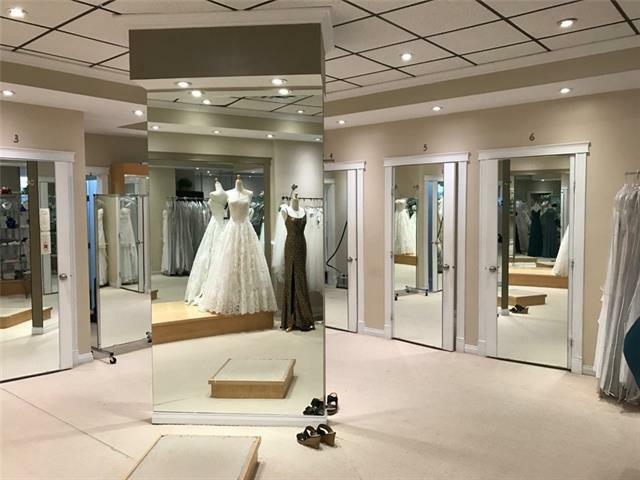 Great boutique layout with central studio, seamstress room, staff room and a total of 7 fitting rooms, one at front of business and 6 at rear.Plaza has its own parking lot for patrons and opportunity to rent a parking stall for owner use.Great opportunity to own your business in this industry and make your clients special day even more special!Please do not approach Staff, must give 24 hours notice!